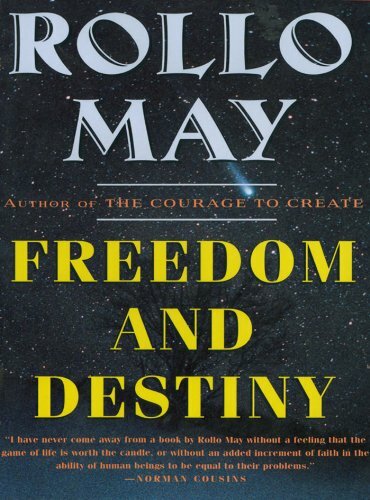 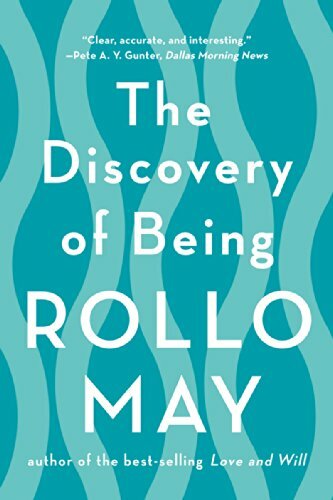 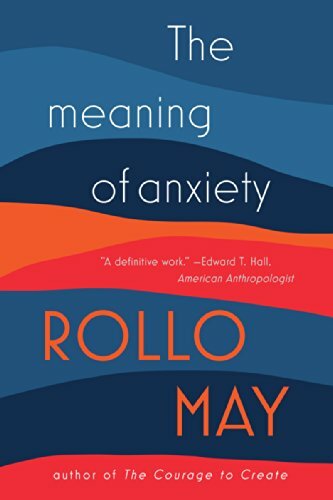 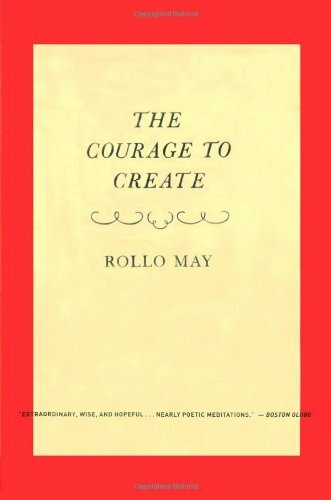 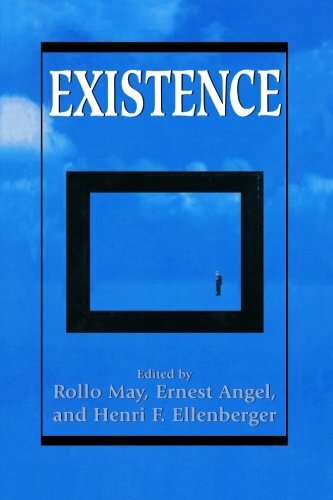 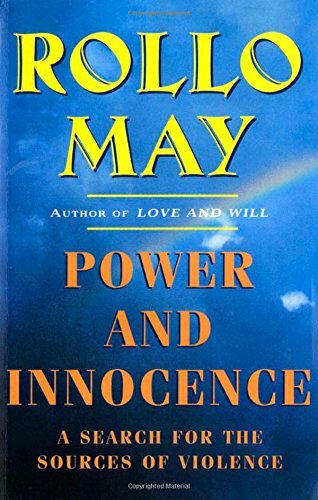 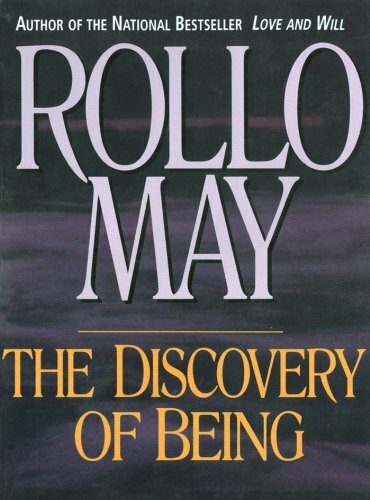 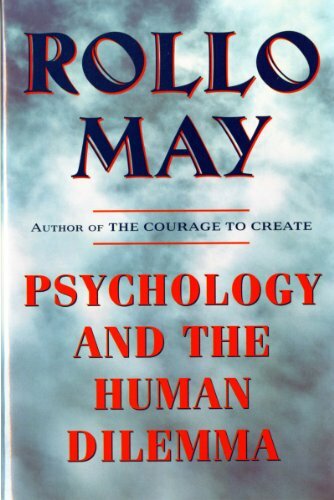 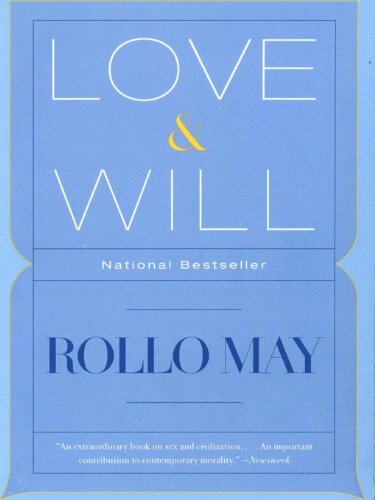 Dr Rollo May (1909-1994) was one of the leading psychotherapists of the twentieth century, and the leading philosopher of existential psychology. 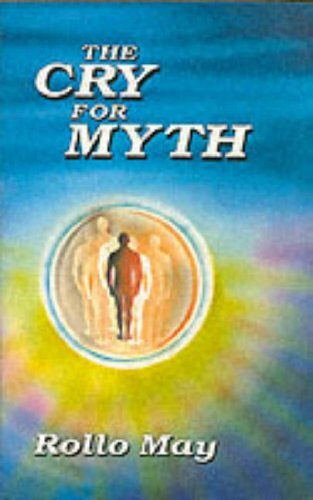 Insights into the healing role of myths in our lives today. 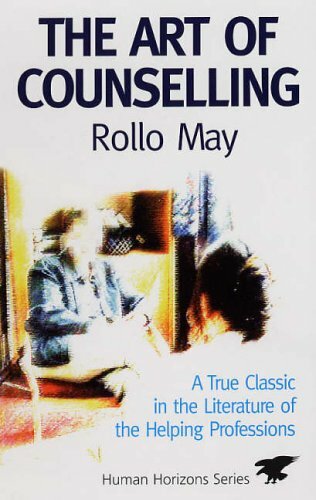 An indispensable guide for anyone engaged in counselling, or interested in understanding the inner workings of personality.